Some say print is dying while other's are fighting for its survival. Luckily, the issue we are discussing here today isn't weather or not the world of print is going by the wayside. Today, the discussion is the art of creating a magazine cover complete with images of iconic covers including those from decades past. Le Fourire is a 1930's car magazine. 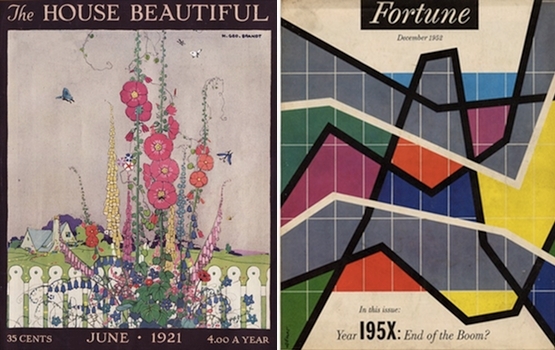 The House Beautiful cover from 1921 alongside the 1952 Fortune design cover. 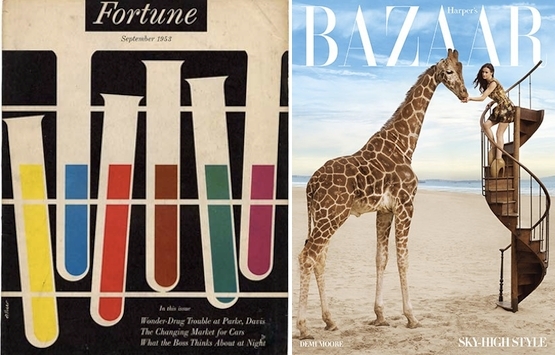 Both magazines are still going strong today after all these years, but the evolution of the magazine covers have grown drastically through the years. Walter Allner founded the International Poster Annual, started his own company and freelanced for Johnson & Johnson, I.B.M. and Life magazine. 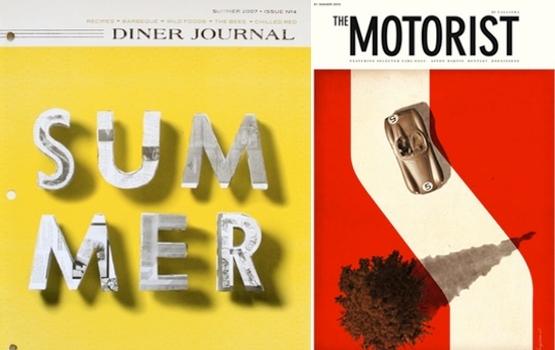 Allner’s most notable work are the covers he did of Fortune magazine where he was the Art Director from 1962 to 1974. 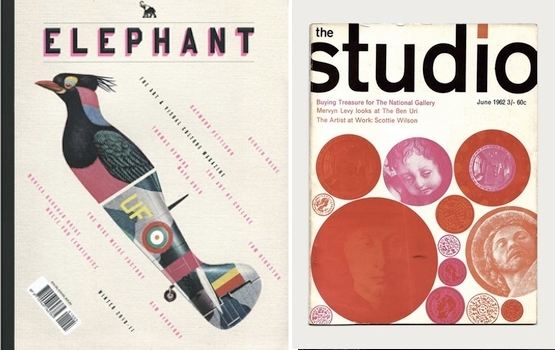 Print is a bimonthly magazine about visual culture and design founded in 1940. 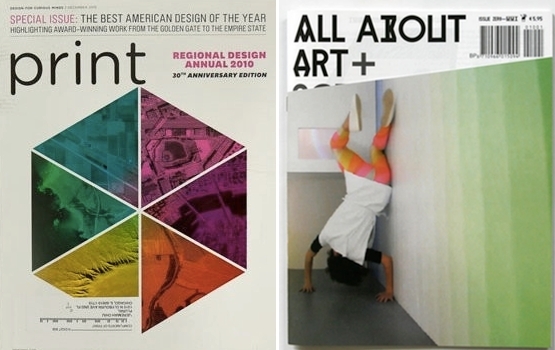 This anniversary edition of the magazine features a polygon filled with color. 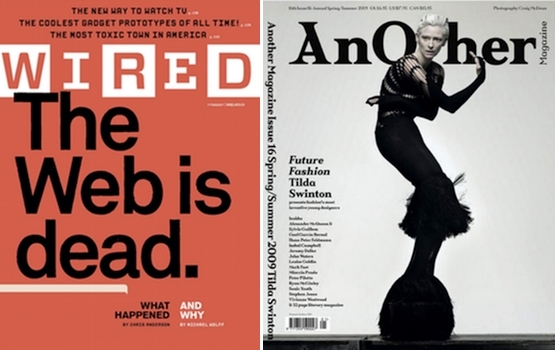 Wired has won a number of awards for their print magazine, and with good reason. Each cover is more striking and thought provoking than the last. Here is one attention-grabbing cover they did last year. 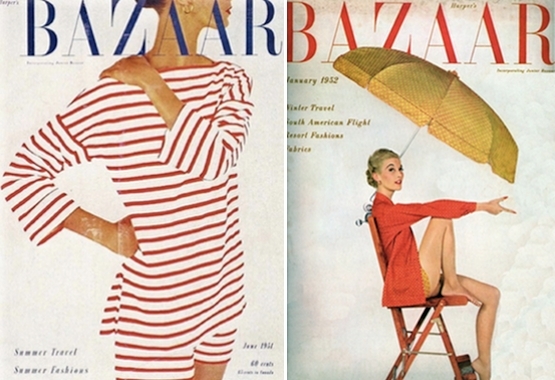 One of the most influential fashion magazines on the scene, Bazaar focuses on classic and sophisticated features and design. 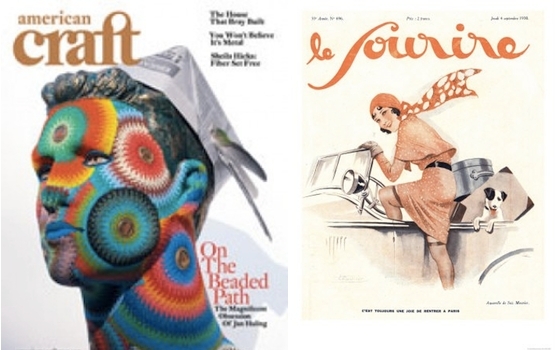 From the clothing choices to the covers of these two magazines, the simplicity shines through. What are your thoughts on magazine covers? 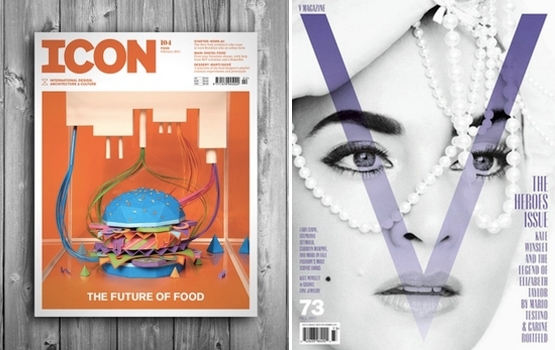 Do you prefer this style or are you gravitating toward newer magazines covers that you see on stands now? Oh my! So much palettable stuff here! It's more difficult to have a graphic designer put together something unique and innovative, rather than just, using a photo from a shoot and then having the graphics people rearrange texts. It's nice when you see magazines who understand design like they did in the old days though. Very interesting article. It's the little things that make you realise where the world is sometimes. Used to work in the periodicals of a copyright library. Fell in love with vintage magazine covers and ads. Just don't make 'em like they used to!! These are brilliant, thanks for sharing. I can feel a palette coming on.. I wish that magazine covers nowadays looked this cool! I agree. I guess photos are just easier?? Very cool to see this rare style. I speak French, I know what sourire means. I just didn't read that "s" correctly. I've decided not to change it, but thanks for pointing it out!